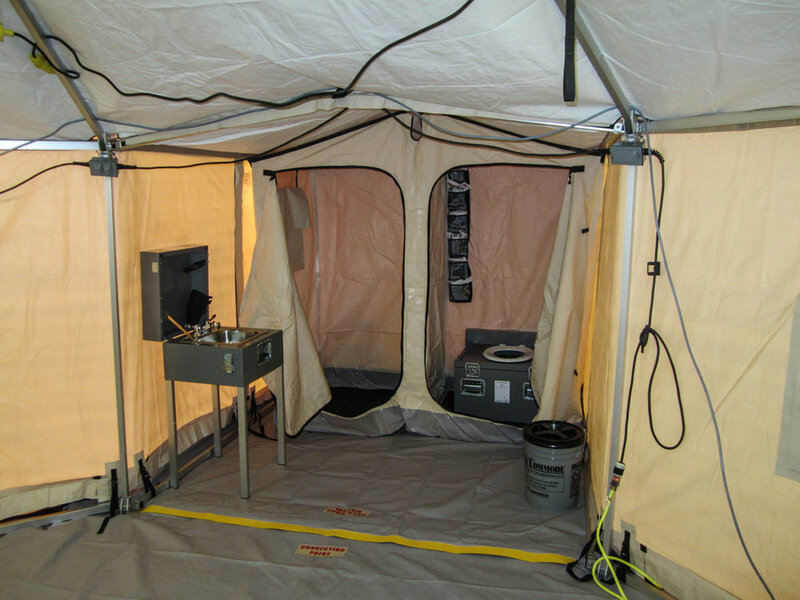 The conveniences of indoor plumbing and hot running water don't have to be left behind when deploying in the field. We provide everything you need to store, heat, and distribute water. Please find more information on our currently available storage options below. 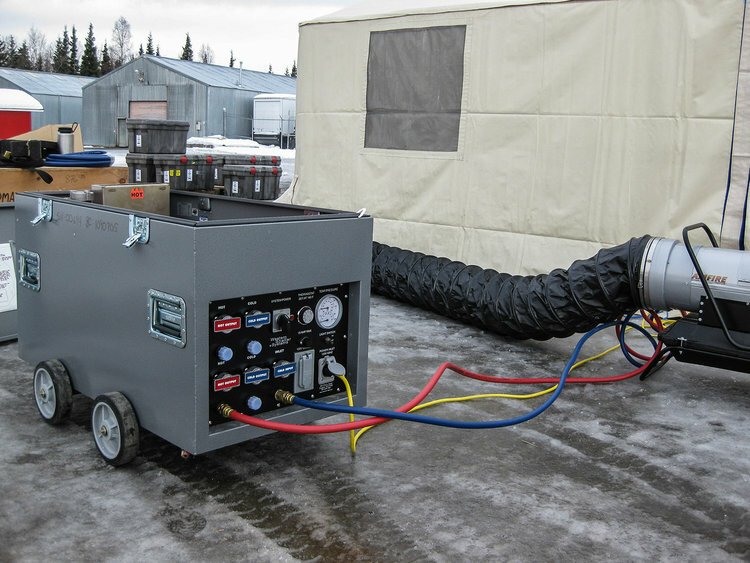 We also offer custom solutions if you do not see the correct unit for your operation.